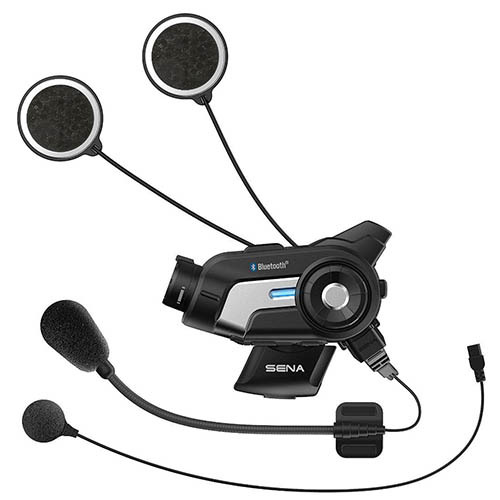 Communication is key while riding on the open road with friends. 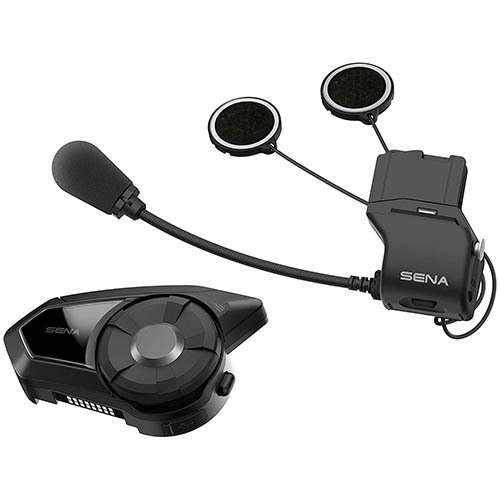 The Bikers’ Den features a number of motorcycle intercoms and headsets. 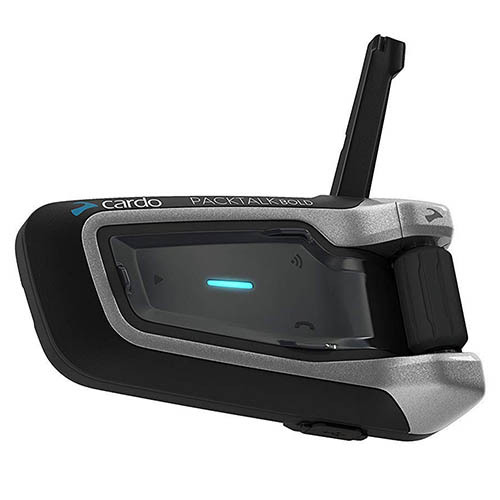 From Bluetooth devices to wireless intercoms, you’ll be able to keep the conversation going while riding with the rest of the gang! 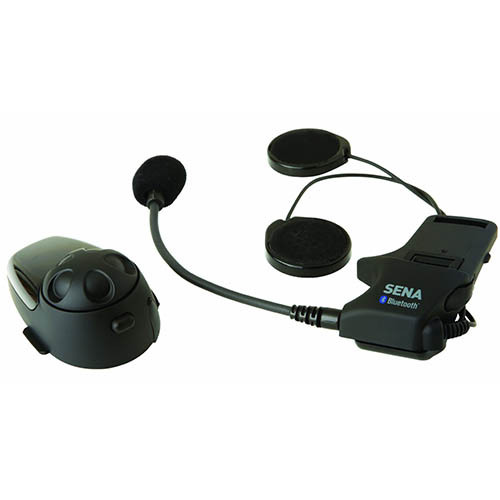 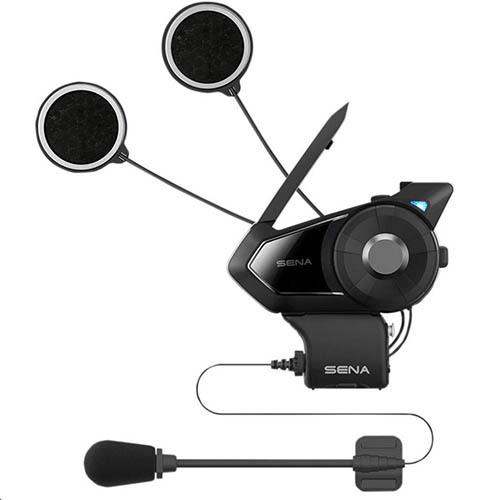 Sena and Scala Rider communication devices are well worth the money to converse and keep in touch with those riding around you. 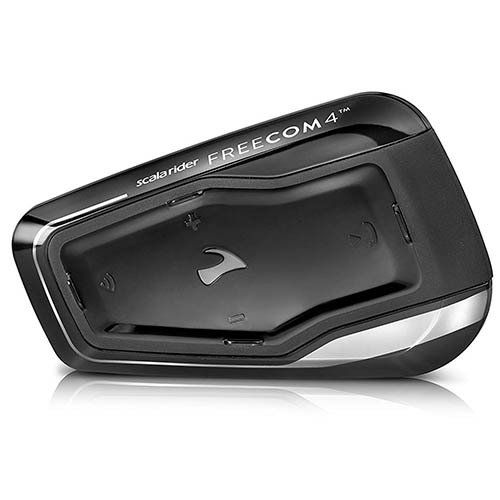 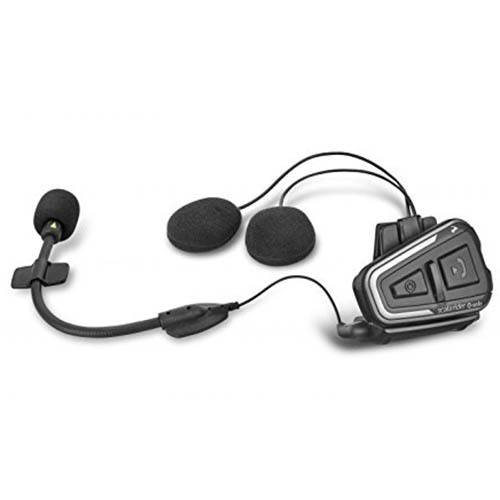 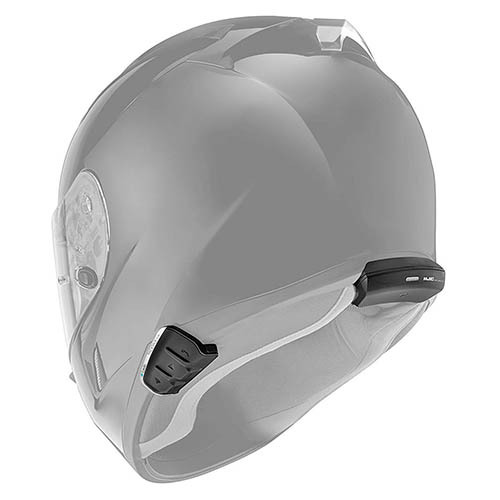 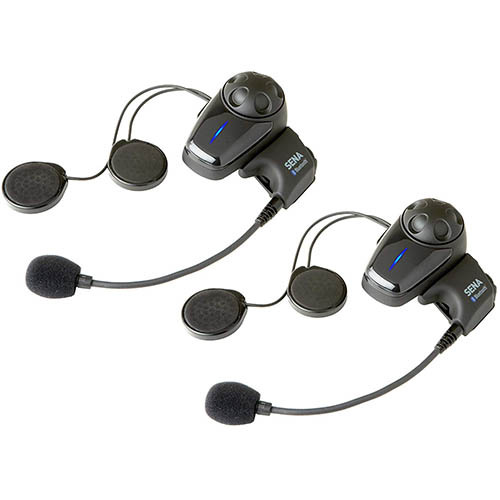 They can also be used to converse between rider and passenger, and can be used on other sport vehicles such as off-road ATVs and snowmobiles.